As technology is being upgraded every year, the businesses or organizations now find it easy to store their data through physical servers or even through cloud servers. The businesses or organizations can analyze their huge amount of past data to make out useful business information that could be used for future management decisions and support. Scrutinysoft Consulting analyses the client’s business data through advanced data analytic techniques and sort the big data to find trends, relationships and pattern between them. We use various tools like Tableau, Excel (with macros), R, Python, etc. to group the data and present them in a meaningful and impactful way with new technologies such as data visualization, pictorial representation of business data that helps the client’s business teams to see a clear picture on how the business is going forward for now. Scrutinysoft is one of the finest data analytics companies in Chennai to do predictive analysis, prescriptive analysis, data visualizations, data mining and more for the client’s business data to anticipate the future obstacles and improve the business operations by studying the existing features and resources of the clients. 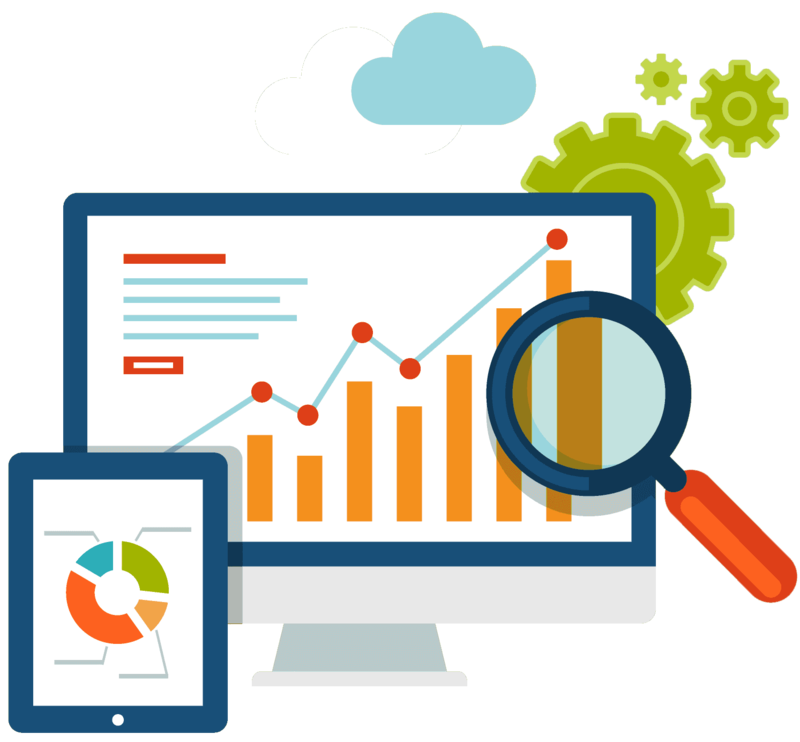 Scrutinysoft Data Analytics India Associates is a data analytics service provider in Chennai and have undergone top notch analytical training with experience in various data analytics methodologies. The field of data analytics has grown big driven by the intense market demand for systems that endure the extraordinary requirements for big data, as well as the professional analysts who are needed for analyzing the big data and for manipulating the data results in a pictorial and illustrative way understandable to the management team of the businesses and organizations. Scrutiny Software Solutions Private Limited is a data analytics service provider in India with an excellent consulting team for data analytics. Scrutinysoft data analytics & software solutions providers helps the client’s business to see a clear picture of their business data by presenting it in a meaningful and impactful ways with new technologies such as data visualization, pictorial representation of business data that helps your business teams to see a clear picture on how the business is going forward for now.